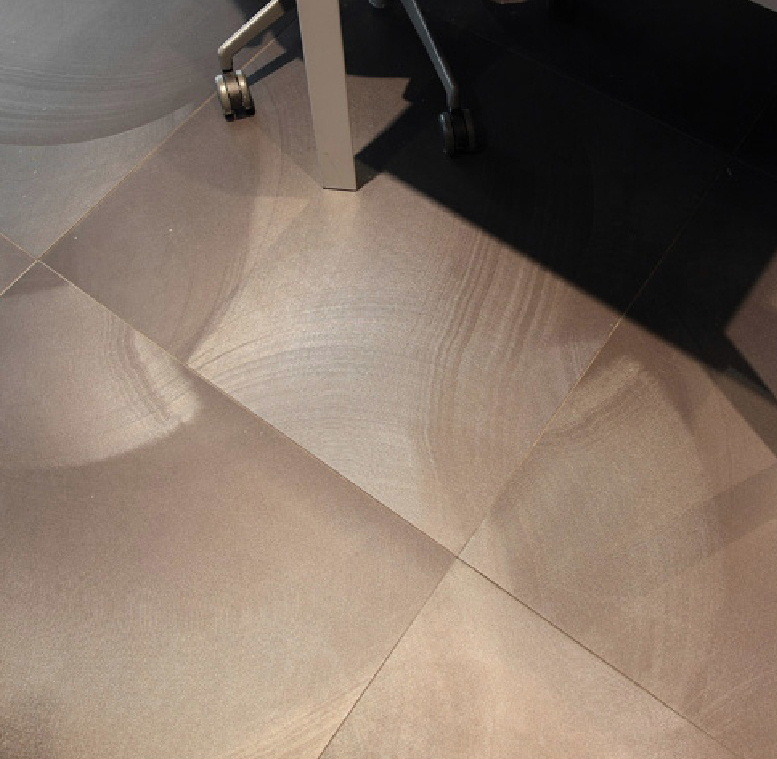 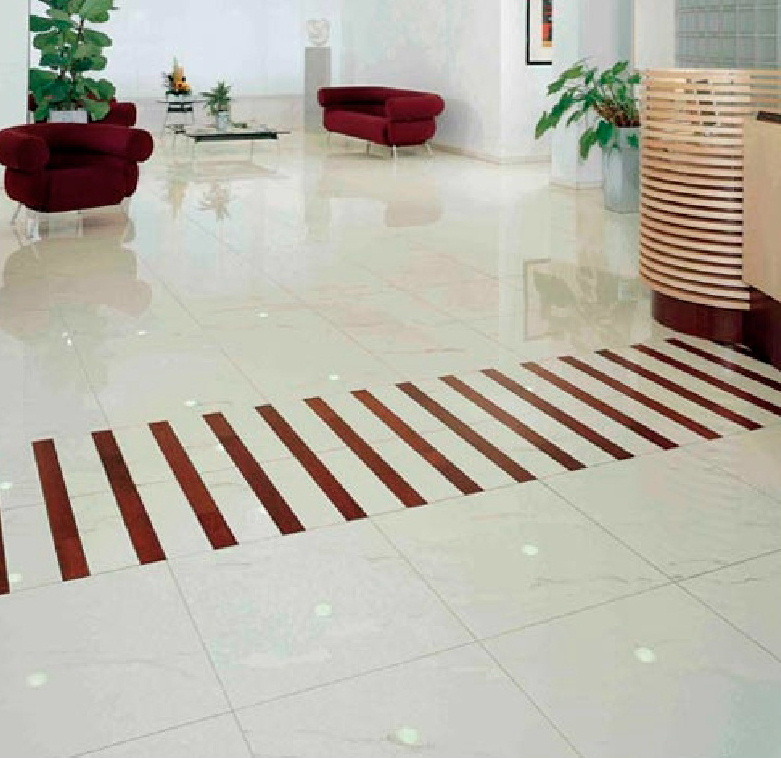 Dream Tiles are architectural tile specialists providing high quality tiles for use in a range of buildings where there is a need to create environments that reflect both style and confidence, yet offer practical hardwearing solutions. 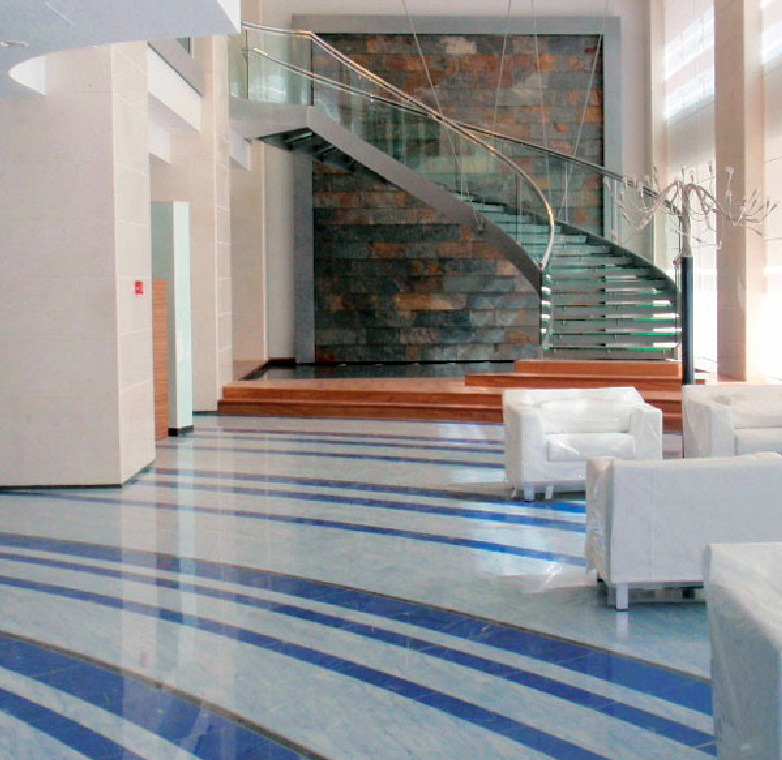 The products we supply have been installed in a wide range of prestigious buildings including banks. 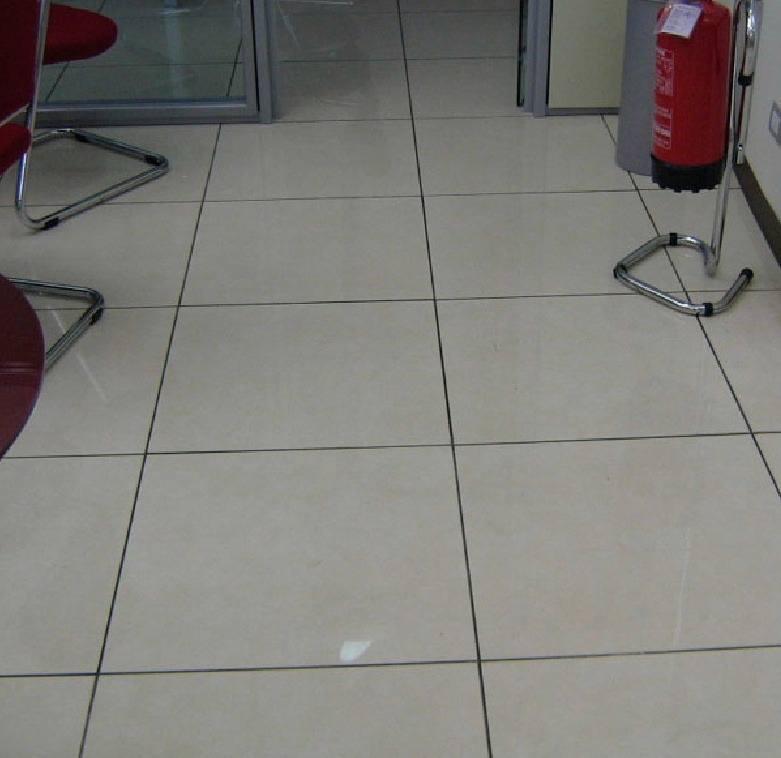 We are happy to discuss your specific project requirements.